The Old Rectory provides a Gold Standard of Care. The Gold Standards Training Programme was started in 2013 and we have now achieved ‘Commended Status’ in 2015. Every member of our team is friendly, respectful, approachable and dedicated to delivering Person Centred Care; they have all received extensive training and are available to support 24 hours a day, so everyone can rest easy knowing their loved ones are safe. All staff are NVQ level 2 or higher qualified and receive training in safeguarding and protecting adults and are subject to all the appropriate checks before a member of staff starts work. 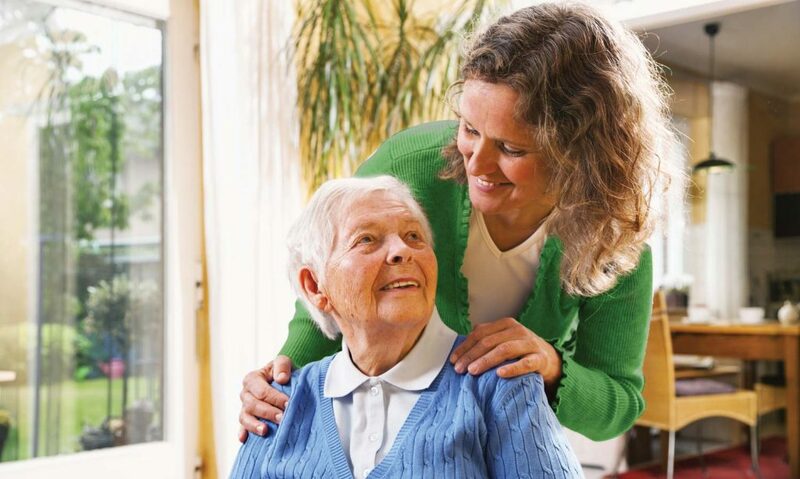 Documented care plans allow residents to dictate how they wish to be cared for and we work closely with residents and their families in planing for the future. Residents are invited to have an Advance Care Plan to identify what is important to them at the end of life. Working together in this way reduces hospital admissions in the final stage of life and enables a resident to die with dignity in the home, if that is their wish. Residents who live with Dementia are cared for according to their individual needs and staff within the home are trained to a high standard to look after them. The home itself has also been adapted to make it safe and secure for Dementia residents so they have freedom to move about the home and can continue to have a full and active life. Therapeutic and stimulating activities are also tailored to help residents with Dementia, for example, reminiscence sessions based on their life history, sensory boxes, singing for the brain and visits to the Mindful Café. The Community Mental Health Team provide advice and support and we also have full support from the local Doctor and District Nurse Team.